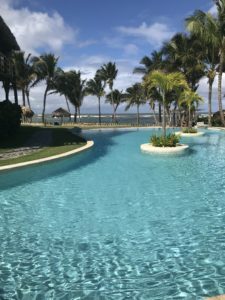 One of the most affordable Caribbean All Inclusive Vacation spots is Punta Cana. 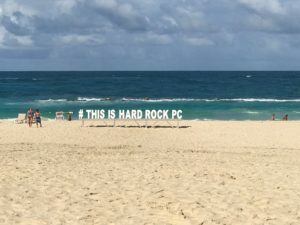 Located in the Dominican Republic, this island is a hot spot for tourist activity. We have visited several properties throughout the week and have found some winners for you to consider on your next vacation! Really, where else can you stay in a pineapple right by the sea? 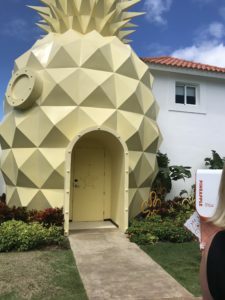 Karisma resorts brings their gourmet inclusive concept to this Punta Cana resort and hits it out of the park. Clean resort, good food, and lots of family fun abound. 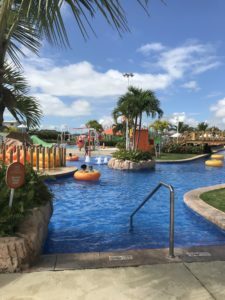 Water Park is perfect for kids and they kids clubs are fabulous. This resort is BIG and beautiful. So much to do even outside of the water. The spa is the largest I have seen and the Casino is as close to Vegas as you are going to get in the Caribbean. The beach is so incredible as well. 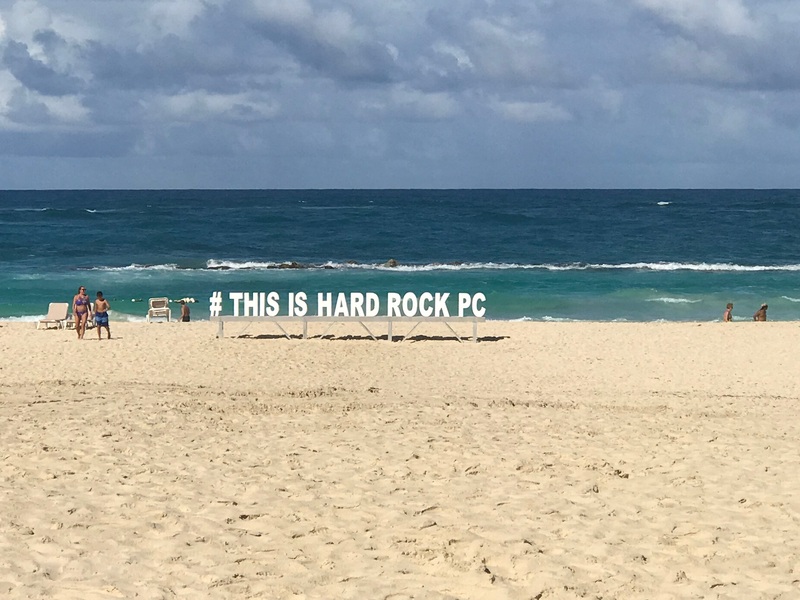 There is truly something for everyone here at Hard Rock. Just stepping on site here was a breath of fresh air. Absolutely the most relaxing resort. Zoetry means the Poetry of Life and that is exactly how it feels. Do not come here looking for a party. Come here looking to refresh your mind and body. 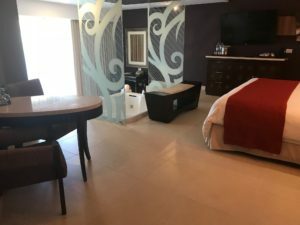 This entry was posted in Uncategorized and tagged all inclusive, Hard Rock Punta Cana, Nickelodeon Resort, Punta Cana, Zoetry. Bookmark the permalink. ← Get Ready for Fun in the Sun and a FREE MEAL at WDW! !